Wow Crabrawler’s Moon Pokedex entry is kind of morbid. But crabs are delicious. 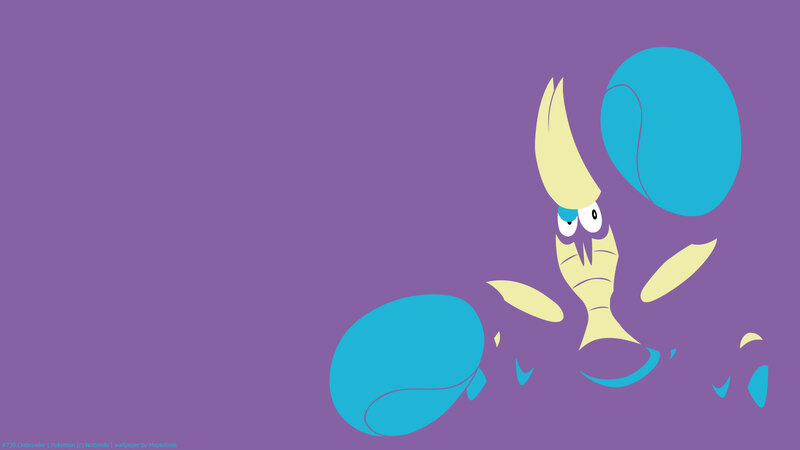 Crawbrawler’s encounter is unique, in that instead of being encountered in grass or cave or water, it can only be found in berry piles. 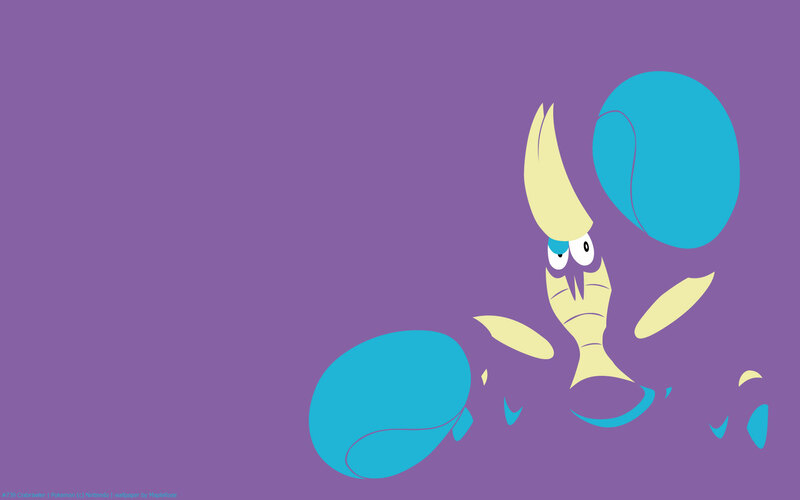 When you go to pick up berries in Sun/Moon, sometimes a wild Crawbrawler would attack instead, and you have to either catch, or defeat the Crawbrawler to pick up the berries. 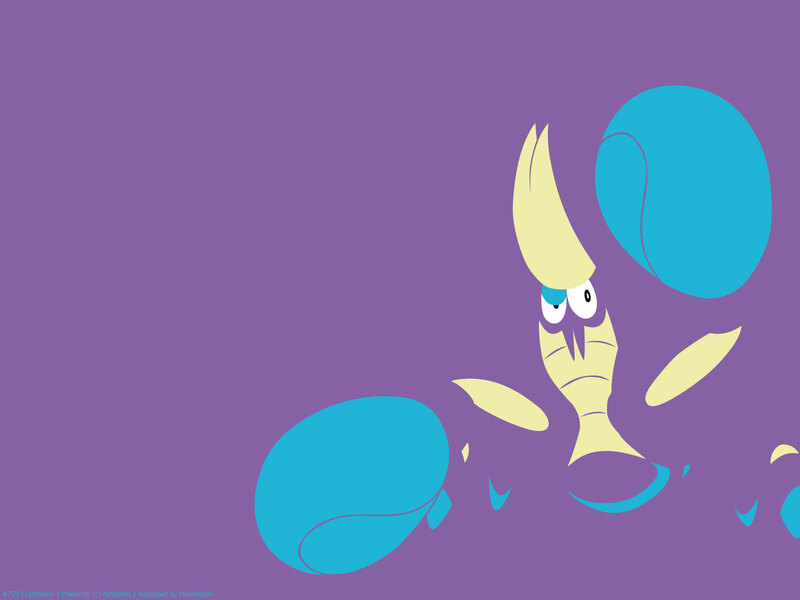 Even though it’s based on a crab, Crabrawler is pure Fighting type, though it does learn many Water moves by level-up. Hala has one in the game, and in the anime. Stat-wise, it has high Attack and decent Speed. It has pretty low Sp Attack, and unfortunately until it gets Crabhammer at level 37, all the Water moves it learns by level-up are special.